6th Annual National Surgical Conference: Sheffield! Description – in assoc. with RCSEd, this year’s theme is ‘where has surgery taken you’. Talks from consultants, research presentations and practical workshops (see facebook for more). Lunch +Tea +Coffee provided! eoSurgical – World leaders in laparoscopic surgical simulation! 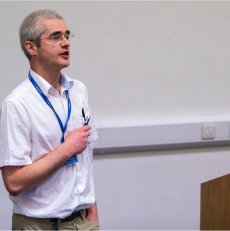 Description – they are offering 3x £500 bursaries in trauma and orthopaedics. For more events visit our website: http://www.rcssheffield.co.uk/events/. To unsubscribe just send us an email expressing your wish to do so.